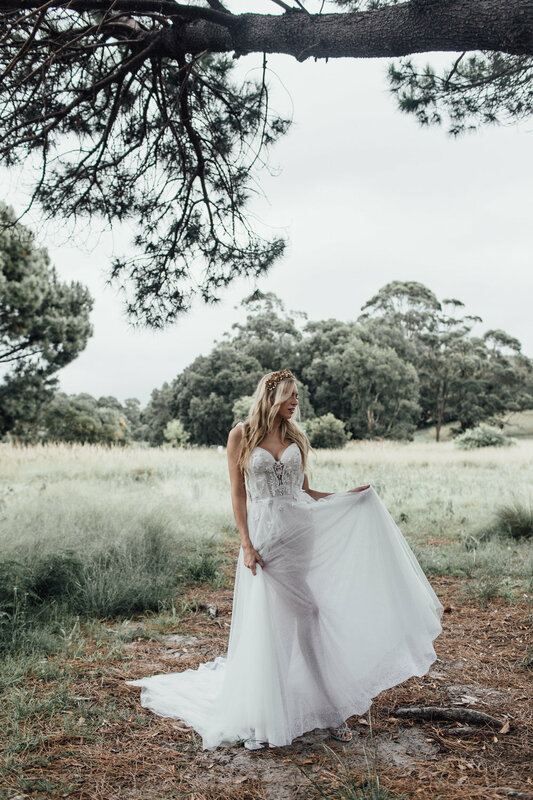 Designed and handcrafted in Sydney, the ‘EDEN’ collection is feminine, whimsical and elegantly chic – designed for the standout bride. Romantic silhouettes, statement embellishments and intricate details come together to create wedding gowns that are both unique and bridal. 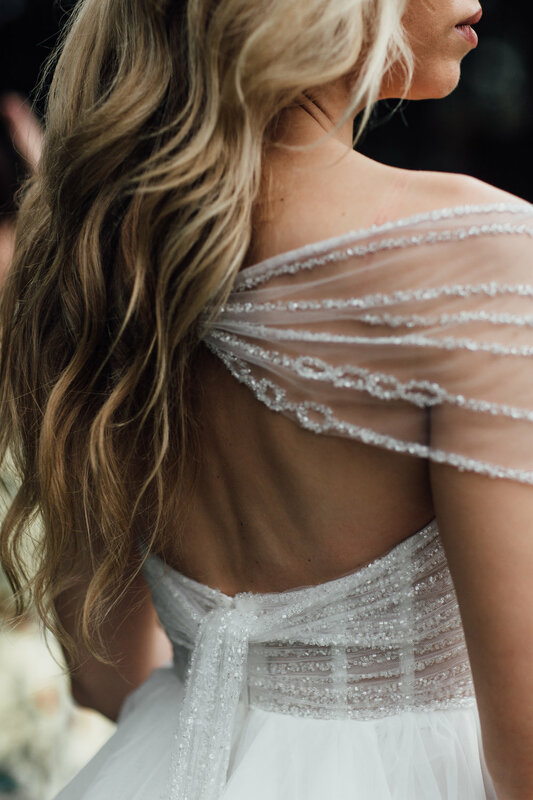 Soft Textures, sparkle, subtle colour and florals feature in abundance, making each wedding gown as unique as the bride herself.